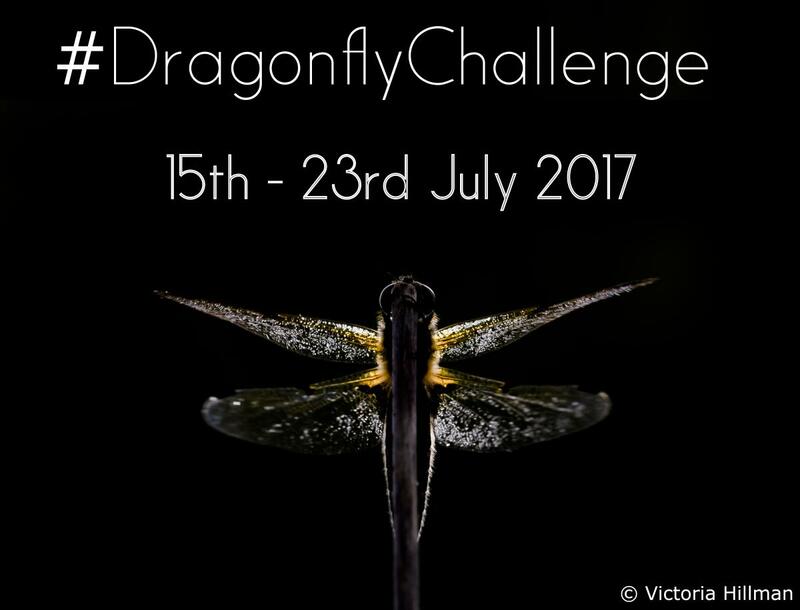 “Take up the challenge and join in with our new, nationwide citizen science survey!” says the British Dragonfly Society. Records please for 15-23 July. For how to join in, including identification sheets and much more, follow this link .